There is no official Cinnamon support for Ubuntu 14.04. Cinnamon support for Ubuntu has ended from 14.04, and the only ways to download it is through unofficial PPAs. 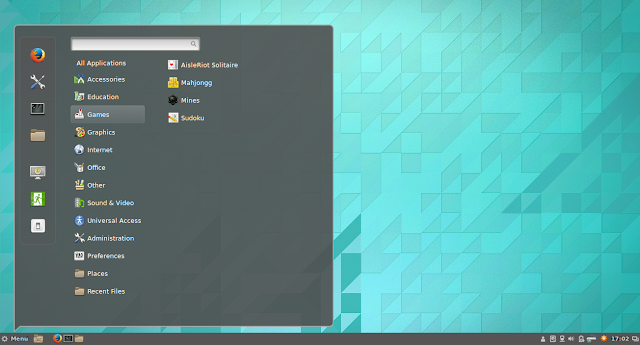 Cinnamon, unlike Unity the default desktop env in Ubuntu, is light weight and more performance oriented. 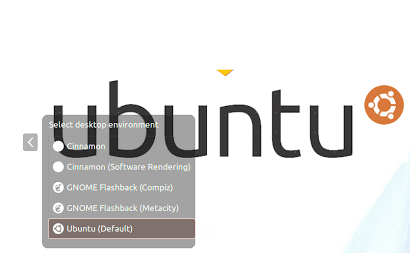 You will need to install Cinnamon desktop environment in Ubuntu from unofficial PPAs. If you have been a Cinnamon Desktop fan and wish to install in Ubuntu, you can follow the following steps. Enter root password whenever it asks it. Once all the repositories are downloaded and installed, restart your system and select Cinnamon from the Login console. Do you believe the support for Cinnamon Desktop environment should not have ended? There are guys who always complain about the Unity desktop with which Ubuntu is shipped.